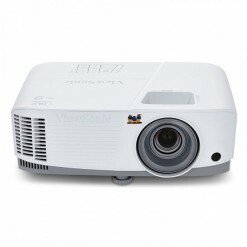 The ViewSonic® PA502S price-performance projector features 3,500 lumens, native SVGA 800 x 600 resolution, and intuitive, user-friendly design. Exclusive SuperColor™ technology offers a wide color gamut for beautiful image production in nearly any environment. 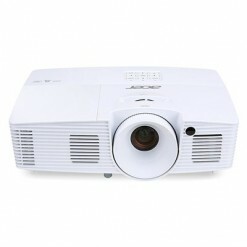 The PA502S also features extensive connectivity including HDMI, VGA, and Composite Video. An energy-saving SuperEco™ feature reduces power consumption and extends the lamp life by up to 15,000 hours. 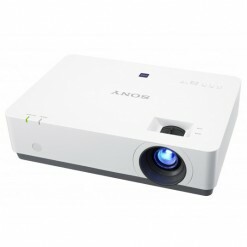 With advanced visual features, flexible connectivity options, and an affordable price, the PA502S is ideal for use in education and small business environments.